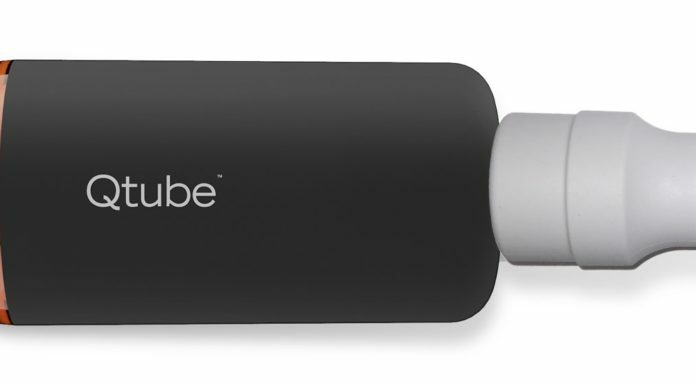 What is a Lumin Sanitizer? Product Features The Lumin UV Light Sanitizing Device from 3B Medical is available as a proven safe unit versus coarse devices on the market today. 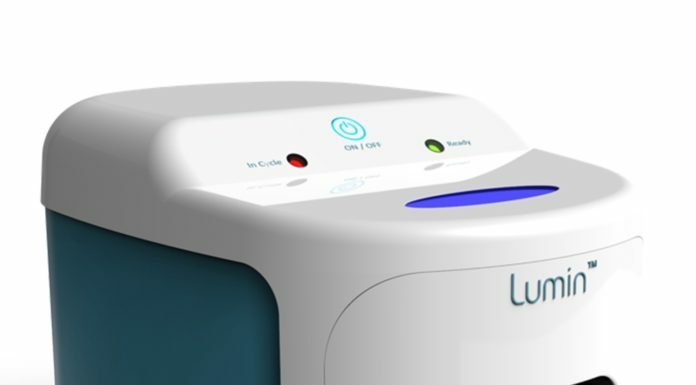 The Lumin is designed to sanitize CPAP equipment. It employs powerful UV light in a self contained chamber which eliminates bacteria in just five minutes. To Men: Trаіnіng Hard, Eаtіng Well? 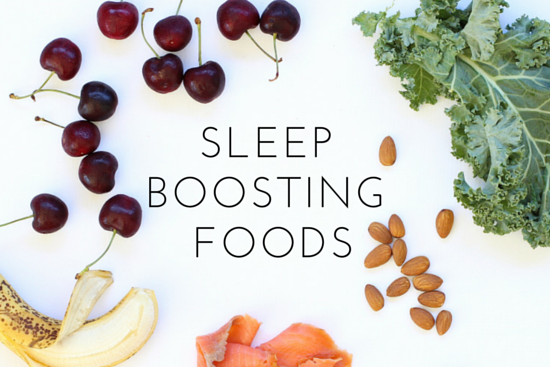 But Are You Gеttіng Enоugh SLEEP? What are the varying Sleep Study options and differences? Finally Have Her (or Him) Stop Snoring! Three Sleep Apnea Treatment Trends We’re Watching. Is CPAP Therapy an Effective Treatment for Atherosclerosis? 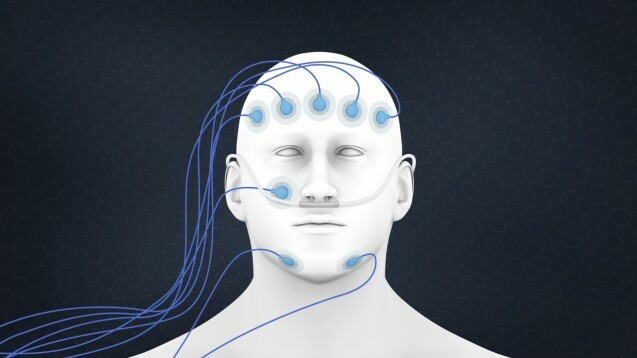 Full Face CPAP Masks, The Dream Solution?